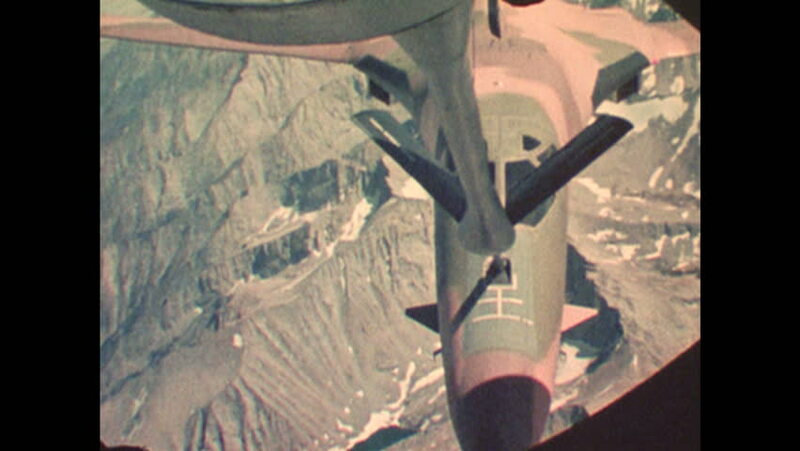 UNITED STATES: 1970s: arial refueling over mountains. Planes connect in air. Plane flies over mountains. 4k00:251930s: Girl plays with paper and scissors in room. Girl in mirror. Road sign for Indiana US 41 highway. hd00:26CIRCA 1940s - A pilot in a US Army Air Forces Republic P-47 Thunderbolt fighter aircraft flies to an altitude that is good for cruising speed in 1943.
hd00:14PHILADELPHIA 1970s – The crack on the Liberty Bell is highlighted as it stands alone in the dark. hd00:38CIRCA - 1960 - The MR-1 rocket's boosters are tested. hd00:161970s: Two miners unload and stack heavy sacks from the bed of an open-topped vehicle. hd00:211970s: Researcher uses eyedropper to deposit liquid on tree branch. Bees swarm on tree branches. Beekeepers place tree branch with bee swarm into bag.